2018 will be a year of technological inventions that will please every industry in every way. Every invention has evolved with time and has crossed our expectations at a major scale. These inventions will come up as a solution to the little problems we face in our everyday life. The glitzy new-year greeting cards have been transformed into #hash tags and tweets, trailed with hi-tech innovations like drones and autonomous vehicles that help in the delivery of goods and other services. Events are probably the red carpets that unveil the latest technologies to the world. Many companies organize launch events to popularise their products. Live concerts, conferences & corporate events, public events, etc. are no longer the same as they used to be a decade ago. They have become prolific and tech-savvy in every aspect – visuals, audios, and touch. 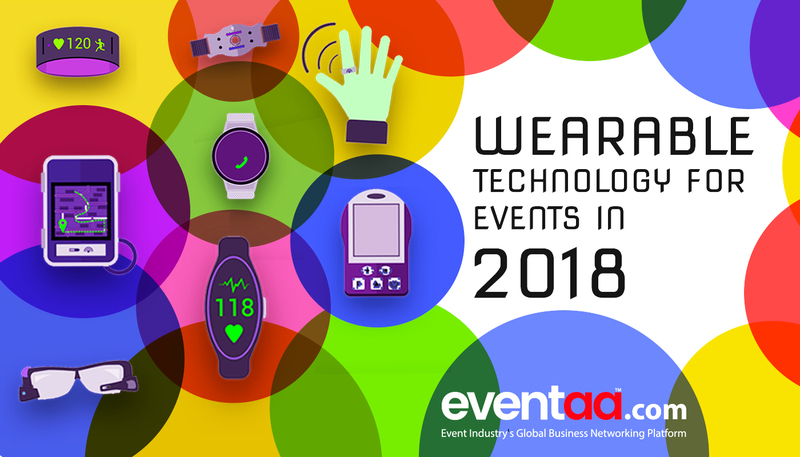 Wearable technology has occupied a sweet spot in the event industry along with other industries. 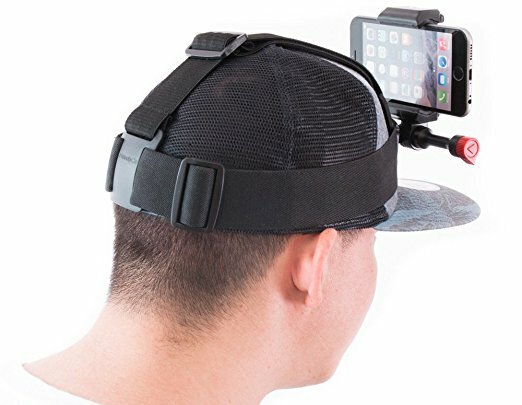 Here’s a list of revolutionary and unique wearables that will help the event industry in solving multiple issues and also ease communication. 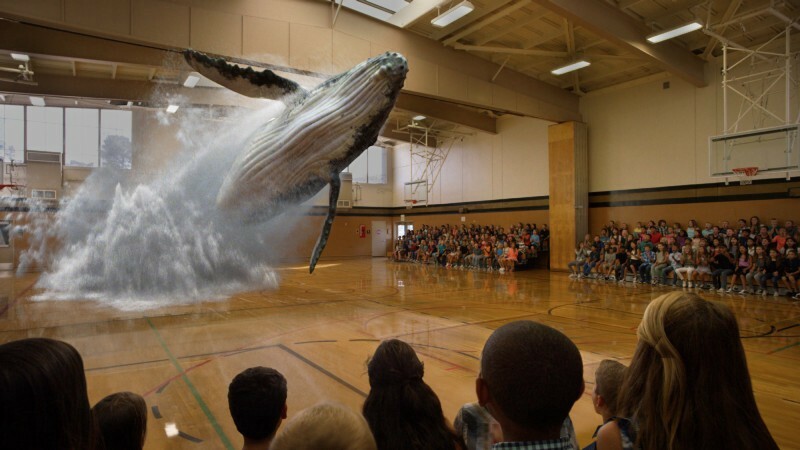 Everyone, in the present day, is acquainted with the VR technology, but Magic Leap was launched with numerous advancements in the technology. 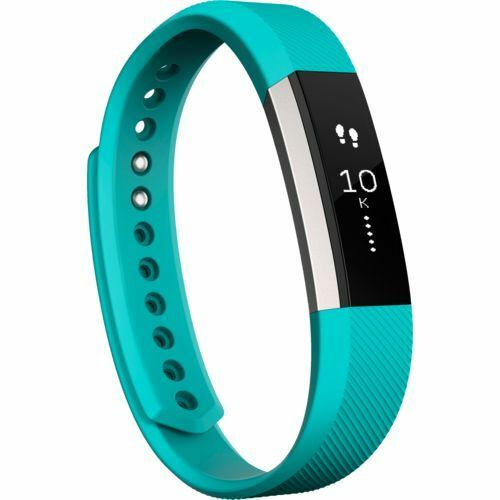 It has become top-notch in the wearable categories. The best feature of Magic leap is that unlike the usual VR tech gadgets, the 3D environment created in front your eyes is not distorted. Instead, it projects a far more realistic illusion of virtual objects merged with the real world. 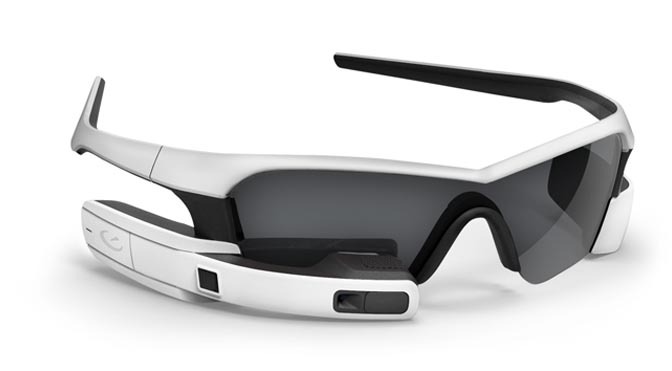 The glossy glasses with head-mount sensors will intensify the experience of events and exhibitions to a next level. The new version will be connected with VR and additional transparent screen mounted on the smartwatches will enable you to see events on a completely different horizon. Smartwatches received a clear nod from the users as wearable. The survey also shows that the number of smartwatches to be sold by the end of the year 2017 is 41.5 million. It indicates that, just like smartphones, these watches will be seen on everyone’s wrists in the coming years. It will help event organizers, as they need to ask the visitors to install application related to the event and get all the updates at their fingertips. Besides that, it will also give details about the events through push notification and vice versa. The event organizers will have real-time data about the overall behavior regarding the event from visitor’s prospect. 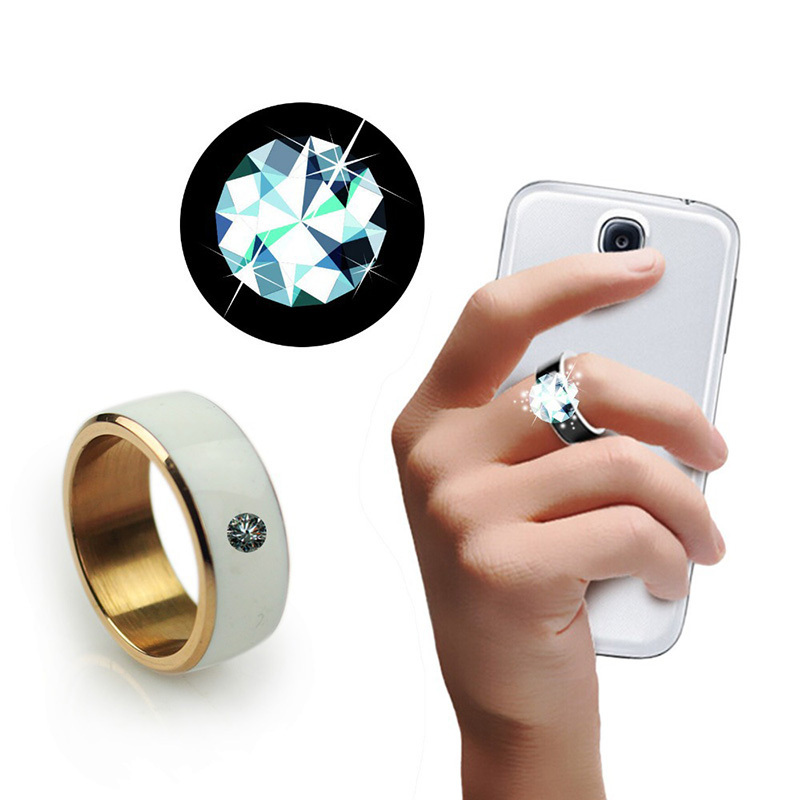 Smart rings allow you to operate your phone and gadgets with full hands-free control. Smart bands, rings, and bracelets would toss up other wearable and emerge as a competitor in the league. Through voice-activated ORII smart ring, you can send messages, post tweets, make calls, and interact with Siri and Google assistant by simply putting a finger to your ear. 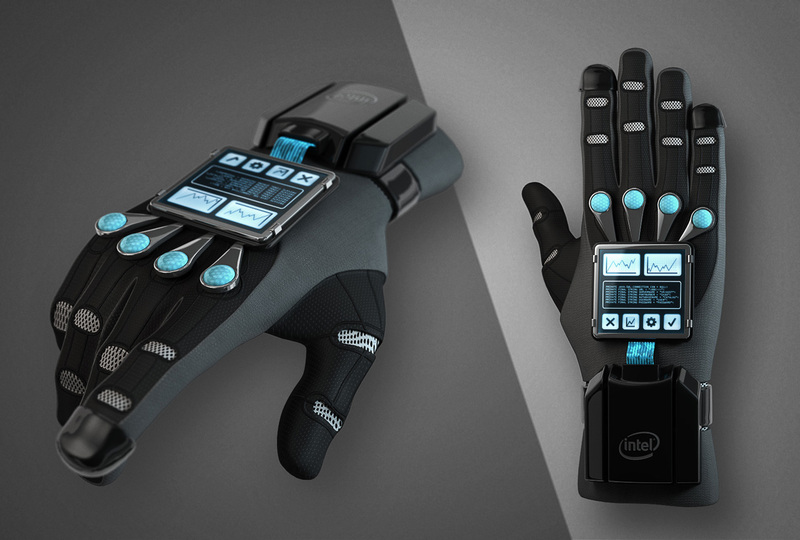 Smart gloves and clothing embedded with cutting-edge technology and sensors will enhance the event experience for the viewers. The stretchable and washable electronics weaved into clothes will enable event artists and stage performers perform aerobatics while flashing colorful lights through their body. During corporate events, exhibitors can use e-gloves while presentations to control various electrical gadgets right with their hands. 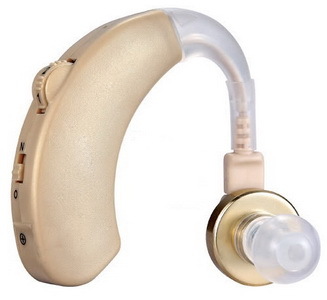 Ear wearables with wireless Bluetooth technology are not new. But the exciting part is to enhance this technology for amplifying sound quality and reduce noise during events. 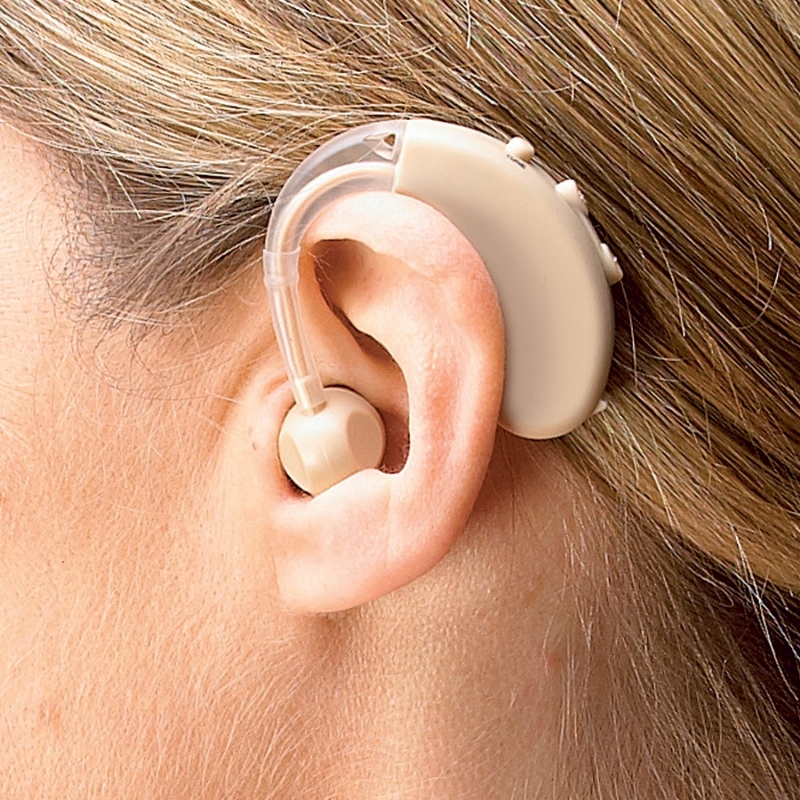 If layered listening becomes a reality, it will help in filtering unnecessary surrounding voice during corporate events and conferences, making events more pleasing to attend. Hook yourself to smart footwear in 2018. 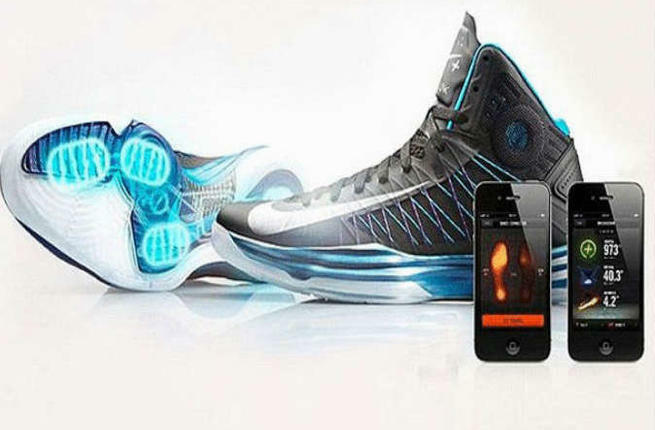 This smart footwear allows you to move faster during events, carry portable tents or charge your phone during events. Smart footwear Rolkers - shoes with powered roller skates claim to increase walking speed, taking it up to the maximum of 7mph (11km/h). They can be strapped to the bottom of any conventional shoes and can help visitors as well as event exhibitors to travel quickly through the event. Do you see the Rainbow! Day-in and day-out innovators pitch new gadgets and technologies for the users. The spectrums of these technologies are getting bigger and wider just like a rainbow. It would be interesting to see which of these technologies remain and which ones disappear in coming days. Your insights are highly recommended via comments.